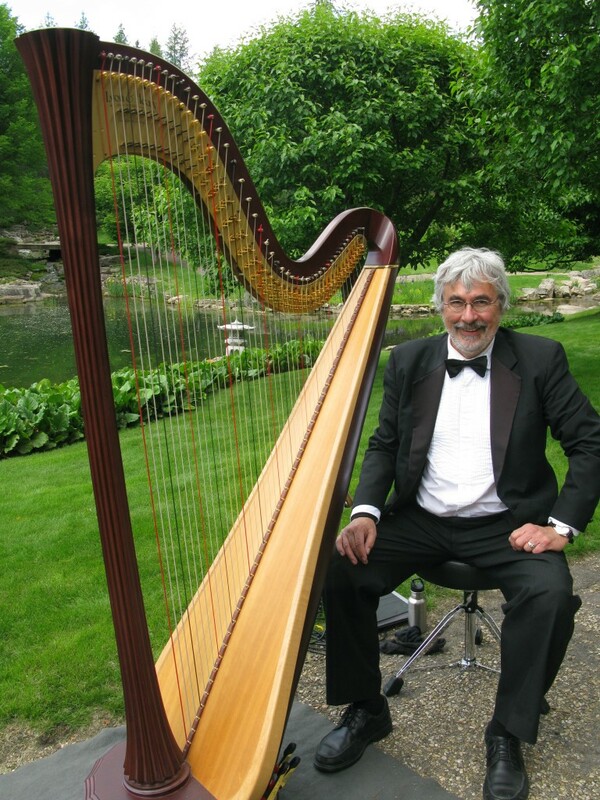 Terry McDade - Harpist, guitarist & music teacher.Terry McDade | Harpist, guitarist & music teacher. A new and improved website will be coming soon. In the mean time, have a look around here, like and follow me on Facebook and feel free to get in touch directly through my contact page. See you soon! Very excited to share our 2018 Candlelight Christmas dates with you. We’re looking forward to sharing our music and experiences over the last year with you again. See you soon! Tickets are now available for our 2018 Christmas concert series at the John Walter Museum in Edmonton Alberta. Reserve your tickets here. Available for all of your marital and corporate events. Live music designed to cater to your every desire on your special day no matter the size and venue. Enjoy your favourite songs on your special day for cocktail receptions, ceremonies and dance. Live music is best for your corporate event. A wide variety of musical styles available for any of your events, including Christmas parties. Single, duo or large ensembles with flexible rates to fit your needs. I’m excited to announce that our new stock of Lyon and Healy harps are in and are now available for purchase. Along with these beautiful instruments we also have a wide variety of other models available to suit your need. Please contact us through this site for more information and to set up an appointment to see these beautiful instruments. 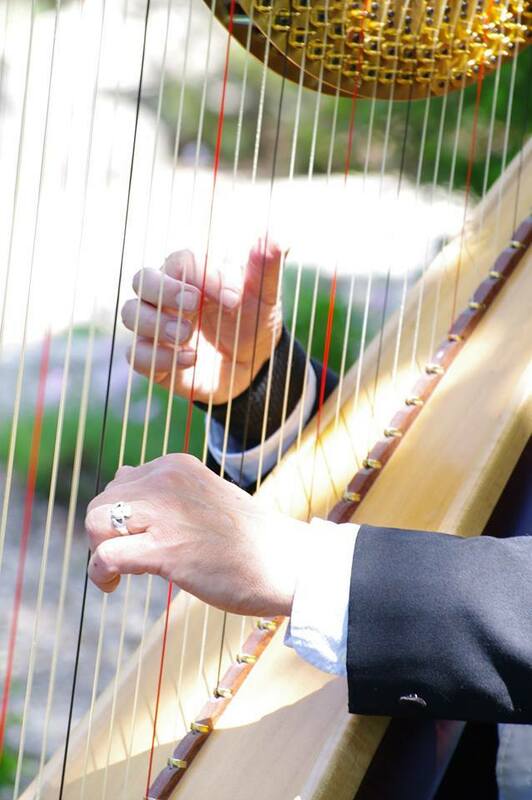 We also have several Harps available to rent. Troubador Lever Harp – The world’s best-selling lever harp, the Lyon & Healy Troubadour VI is the perfect instrument for both beginning and experienced harpists. With 5 complete octaves, the Troubadour VI has the same string spacing and tension as Lyon & Healy pedal harps. The Troubadour’s Sitka Spruce soundboard help give it a clear, full sound. Fitted with Performance levers. Available in Mahogany. 36 strings: 1st octave C to 6th octave C; Height: 65 1/2″ (166 cm); Soundboard Width: 15 1/8″ (38 cm); Extreme Width: 30″ (76 cm); Weight: 38 lbs (17 Kg). Style 85 – E – A contemporary harp designed by Lyon & Healy in 1985, the Style 85 is marked by its pure elegance and its affordability. Subtle in design but equal in quality of sound and craftsmanship to other Lyon & Healy harps, the Style 85′s ornamentation is sparse, bringing focus to its fluted Hard Maple column, the fluid curves in the base and showcasing the classic harmonic outline of the harp. The solid brass action plates feature restrained decoration. Petite but with an extended soundboard. Available in Mahogany. 40 Strings: 1st Octave E to 6th Octave A; Height: 64 5/8″ (164 cm); Soundboard Width: 18″ (47 cm); Extreme Width: 34″ (86 cm); Weight: 62 lbs (28 kg). Ogden Lever Harp – An ideal harp for both professional folk harpers and beginners alike, the Lyon & Healy Ogden is built with a Hard Maple body and a Sitka Spruce soundboard to give it a rich, resonant sound. Its responsive tone is big enough for any venue, while the Ogden’s light weight and size make it easy to transport; fitted with Performance levers. Available in Mahogany and Natural finish. 34 strings: 1st octave A to 6th octave C; Height: 53” (135 cm); Soundboard Width: 14″ (36 cm); Extreme Width: 28″ (71 cm); Weight: 28 lbs (13 Kg). I’m excited to announce three upcoming shows with the Edmonton Symphony Orchestra, myself and my talented kids; The McDades. We’ll be performing “A Celtic Christmas” this december at the Winspear Centre in Edmonton. Ticket info below! There are some new dates added to my “shows” page including some exciting gigs with the Edmonton Symphony! Come back soon for more! Read an article by guitarist Peter Thorn for Premier Guitar Magazine that features his experiences with Terry. The new website is pretty much up and running, have a look around and send me a note to let me know what you think.